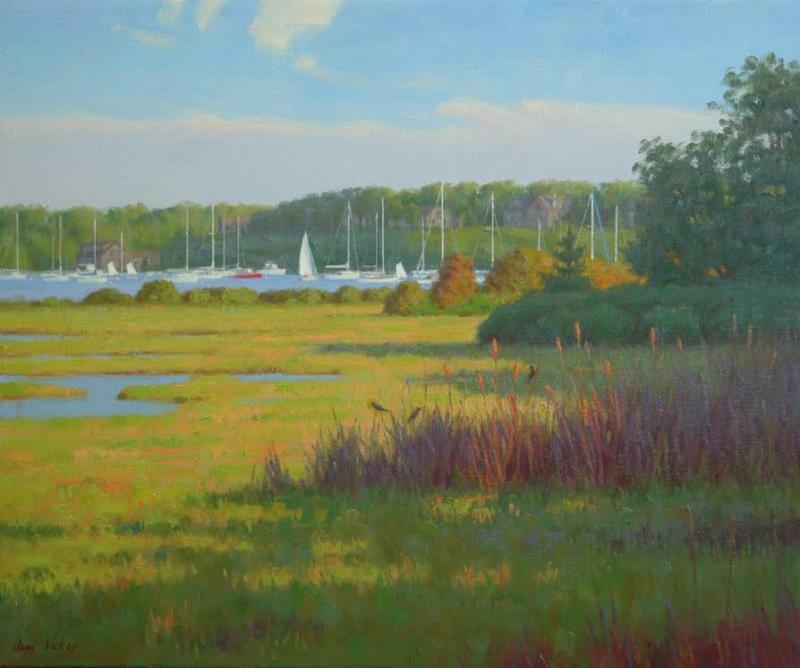 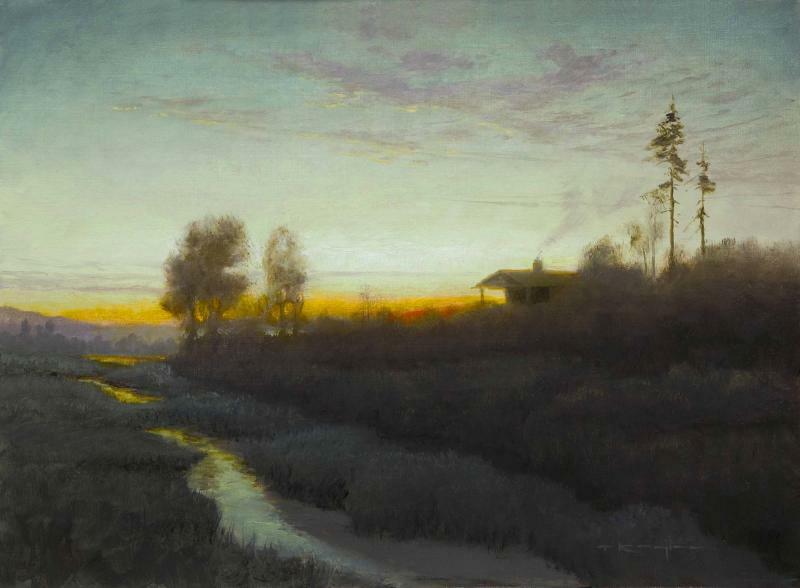 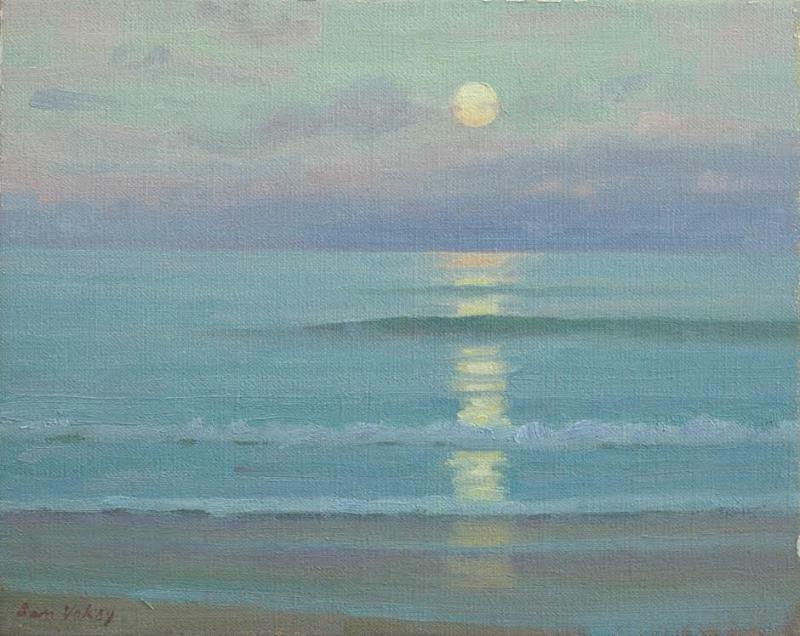 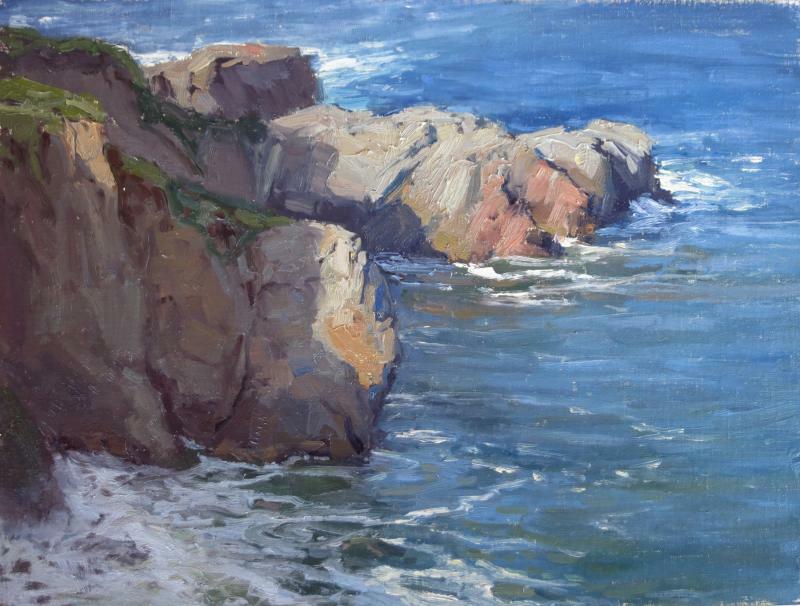 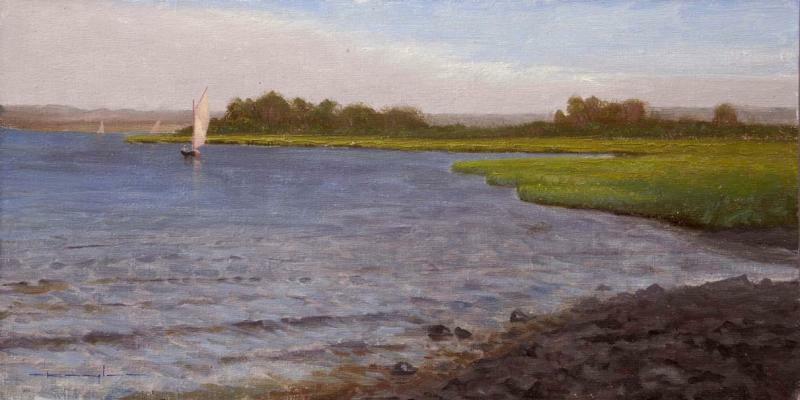 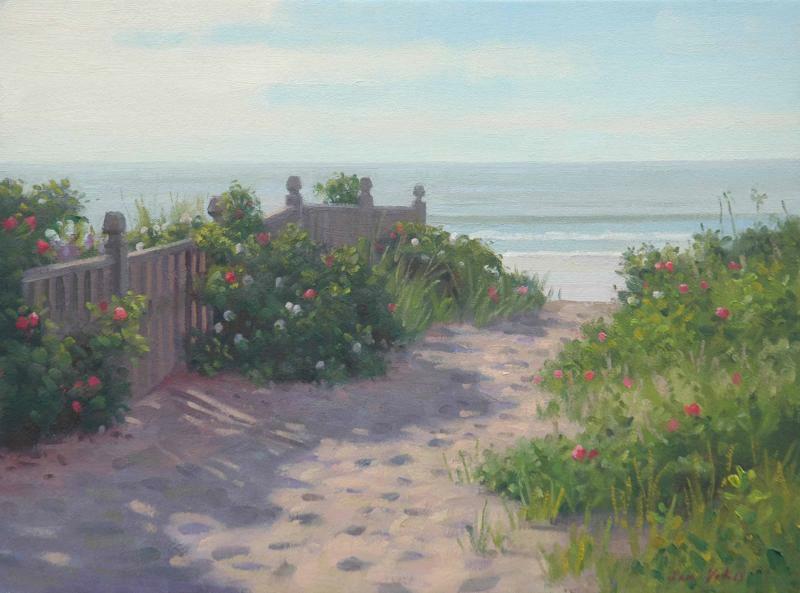 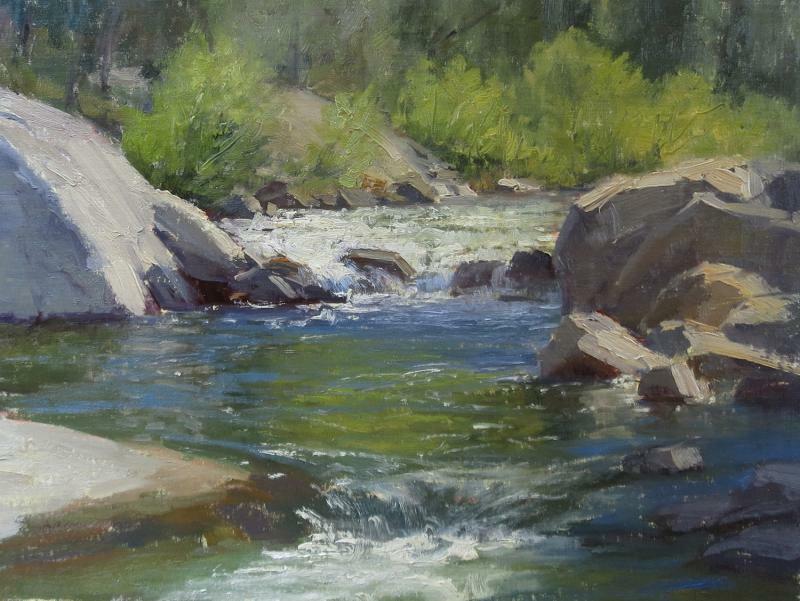 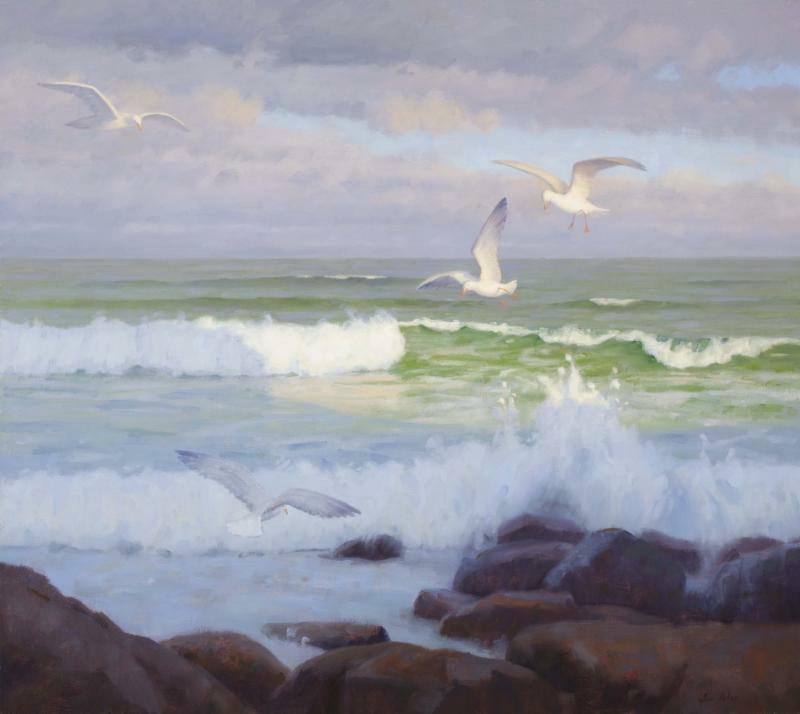 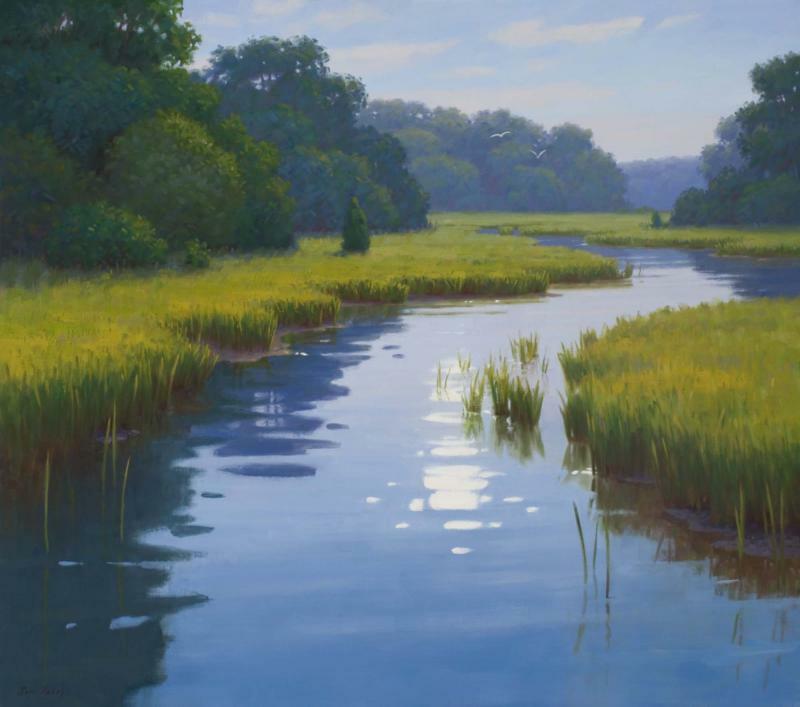 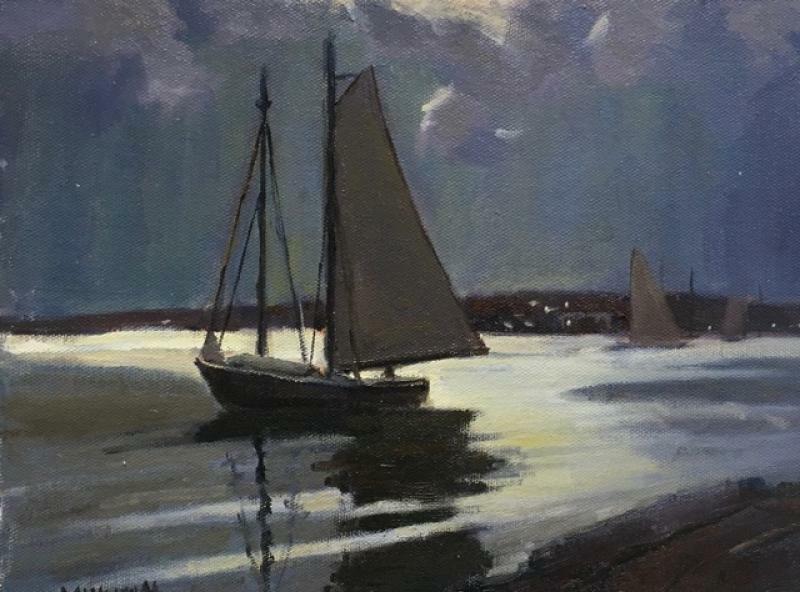 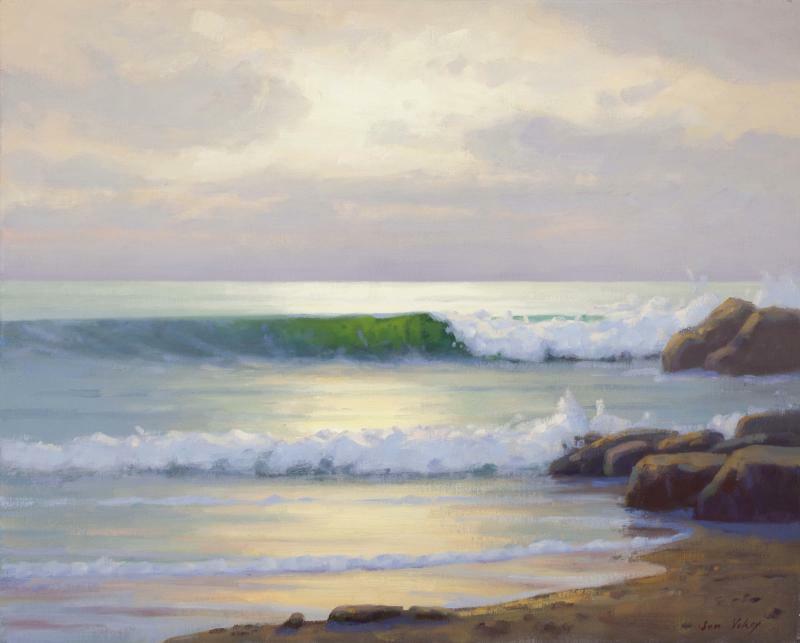 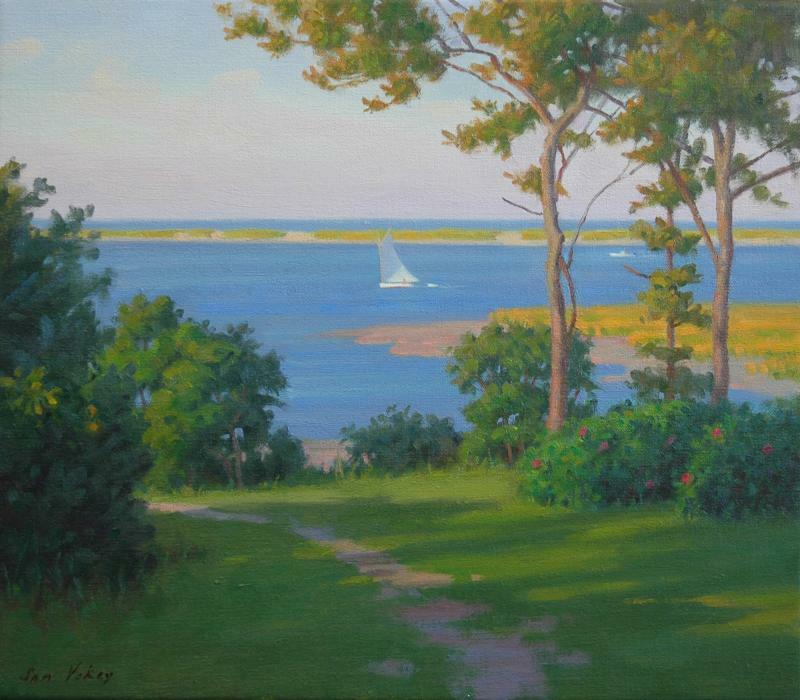 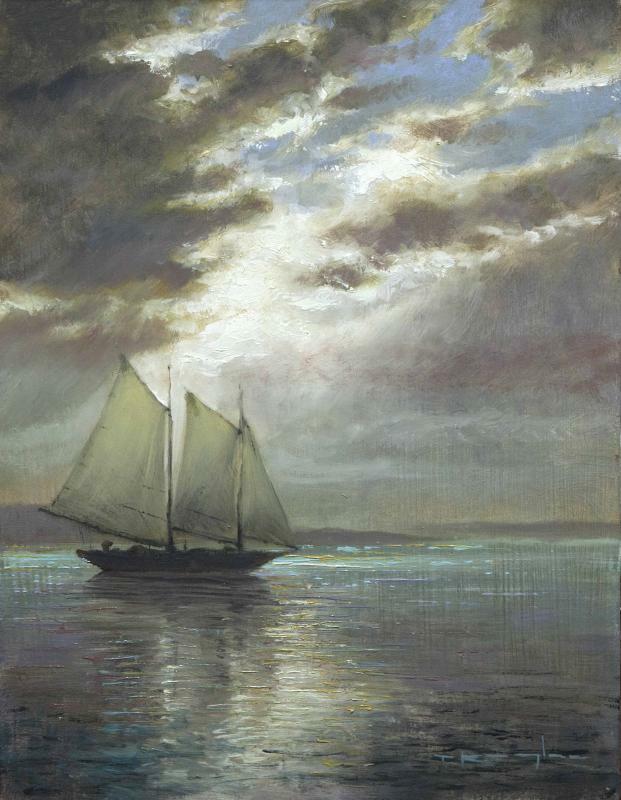 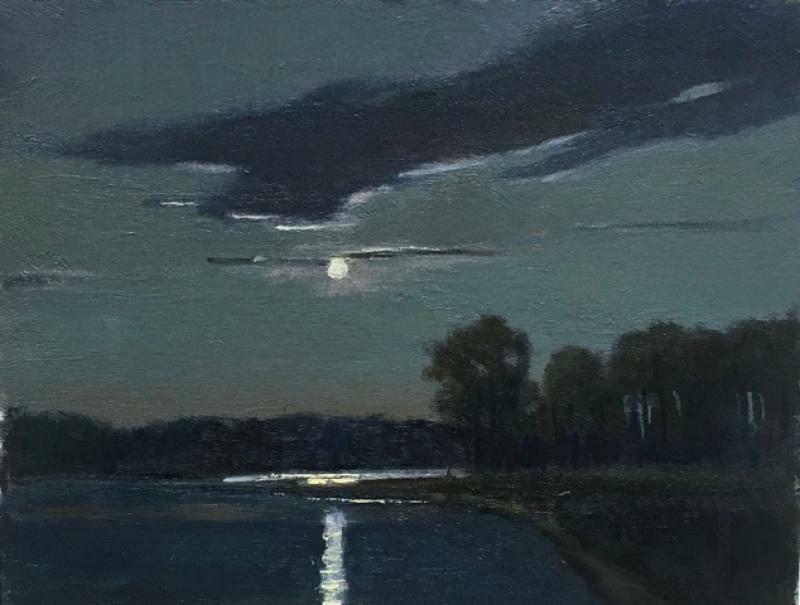 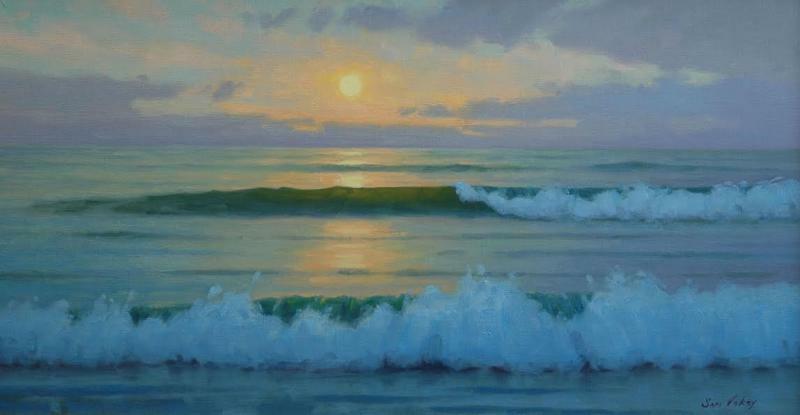 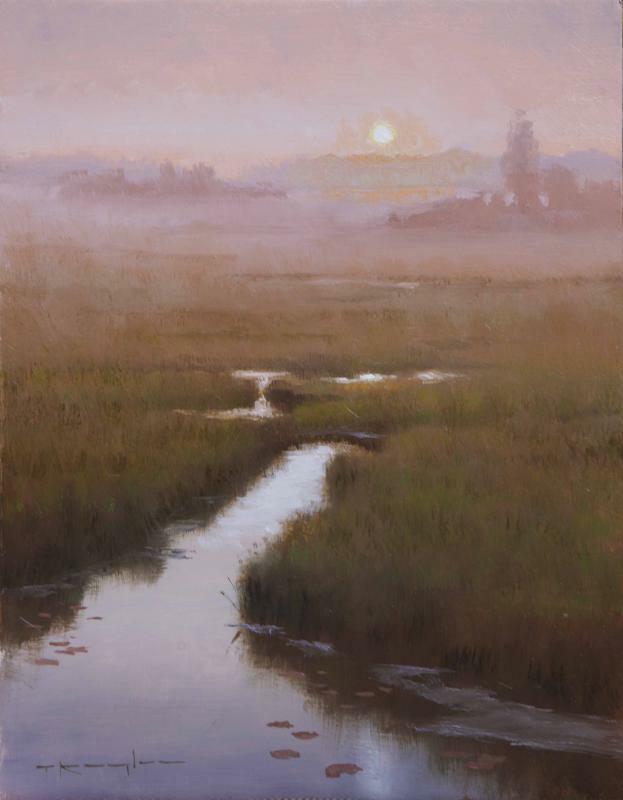 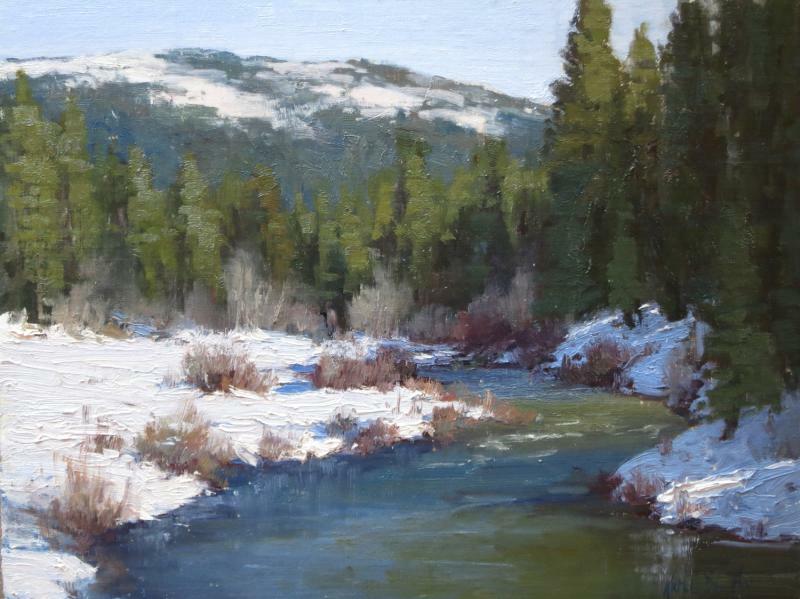 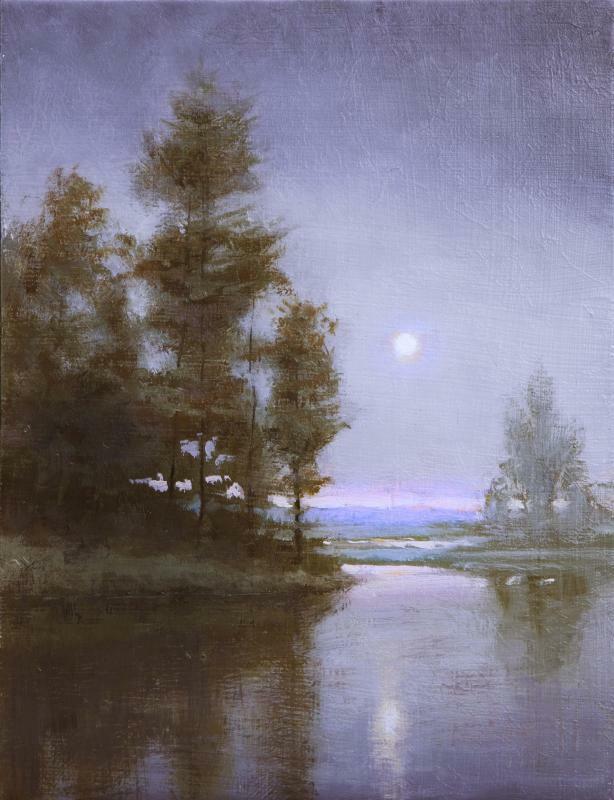 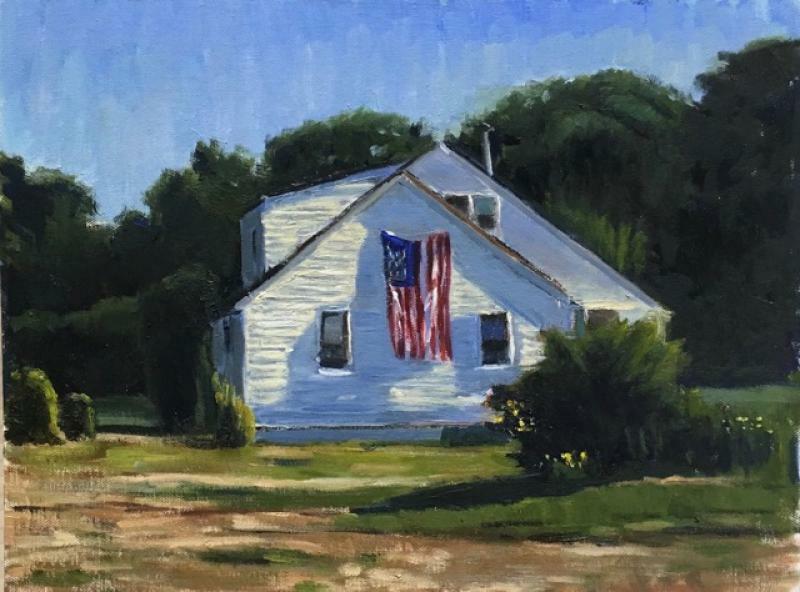 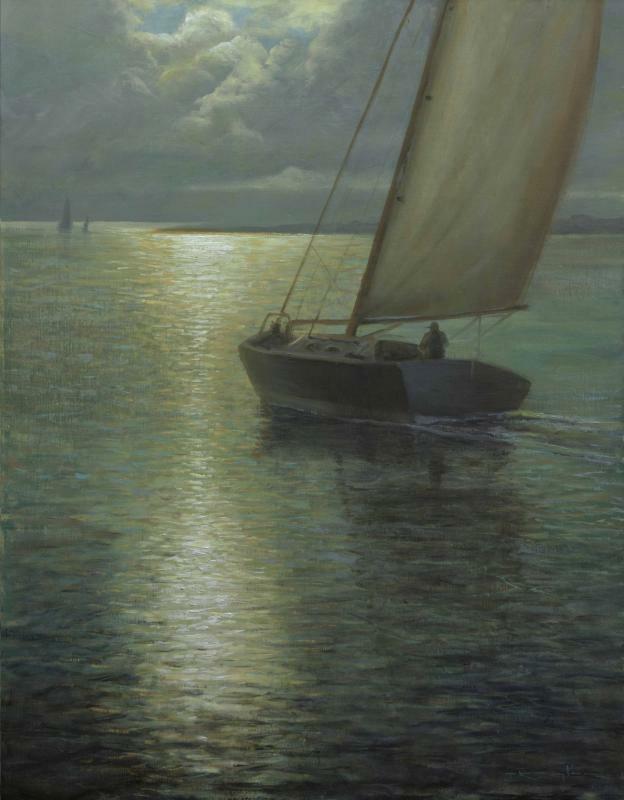 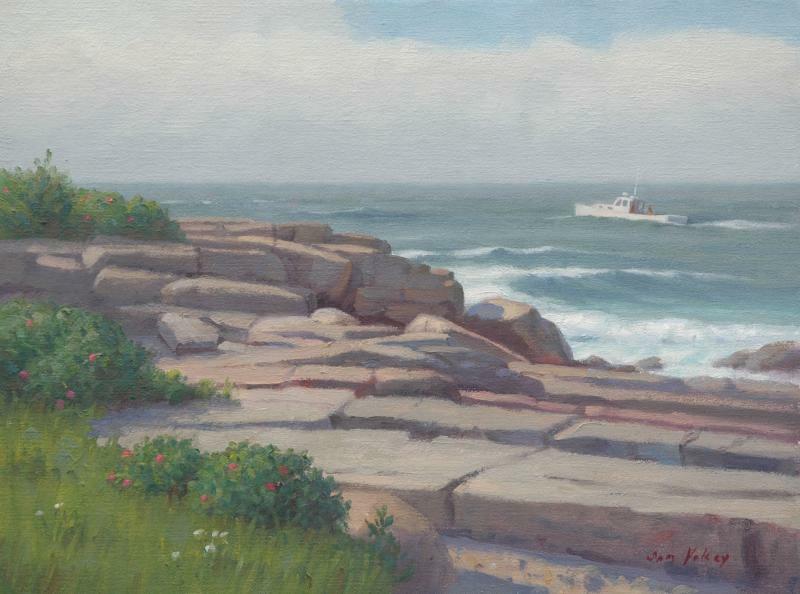 A new exhibition featuring renowned plein air enthusiasts: Kathleen Dunphy, Thomas Kegler, Sam Vokey and Hal DeWaltoff. 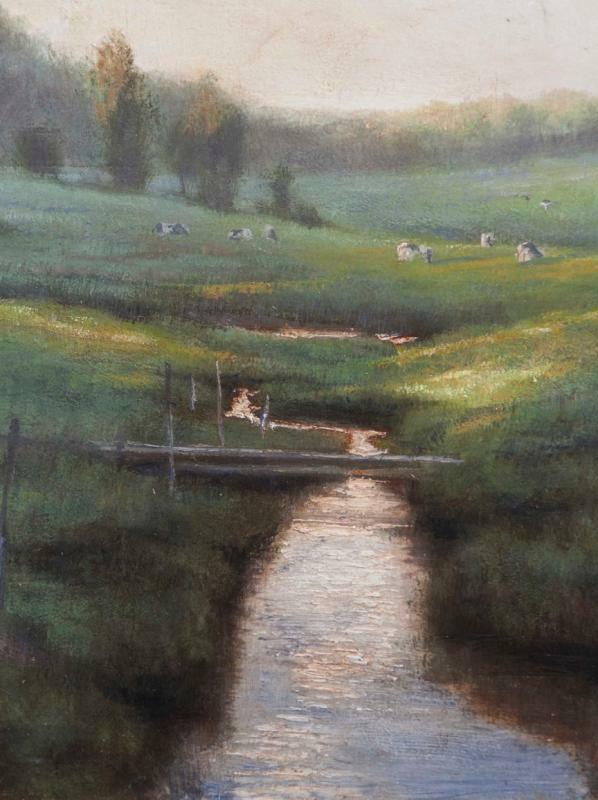 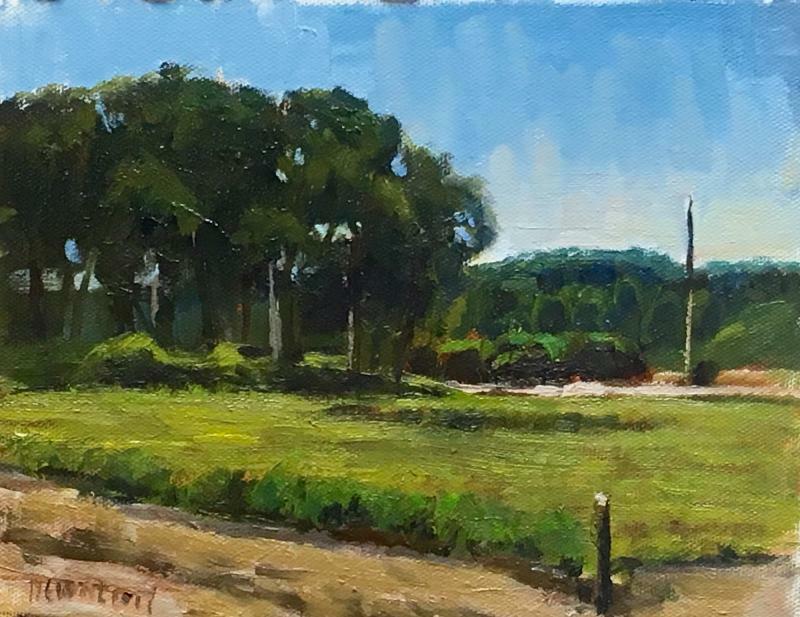 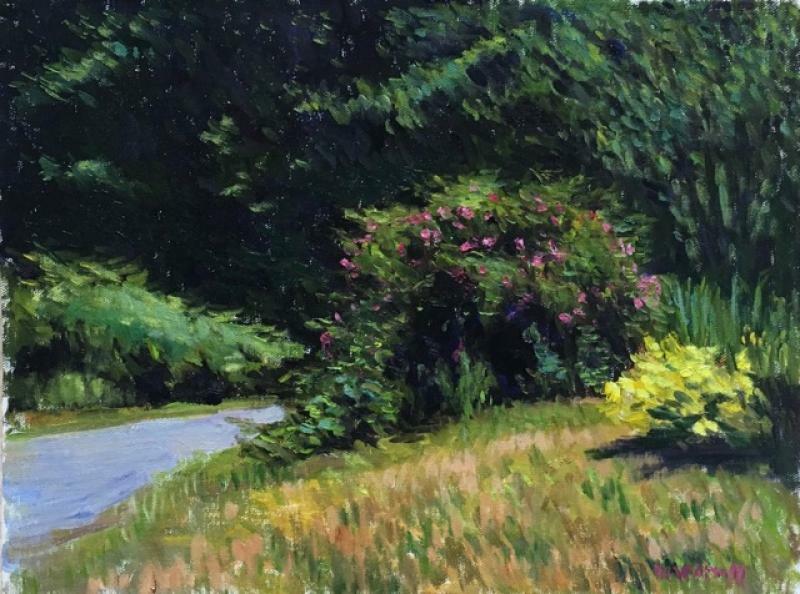 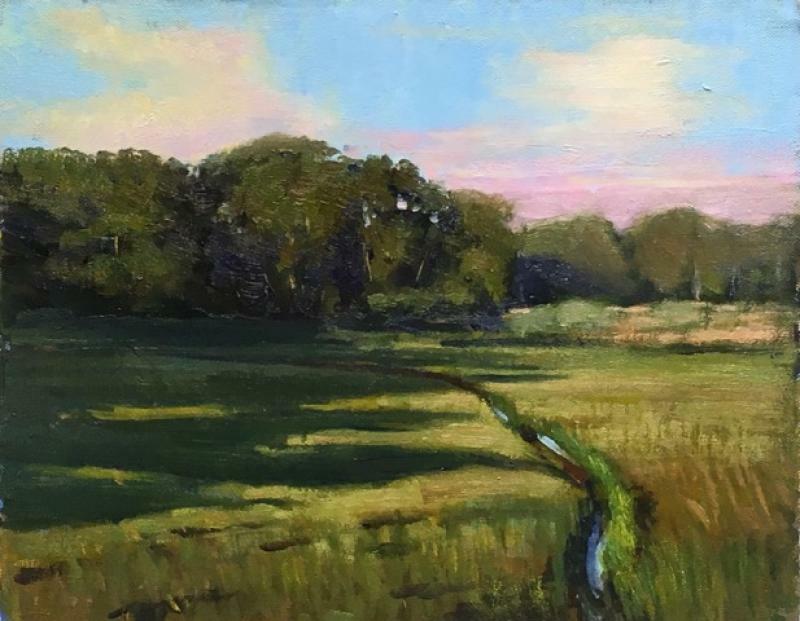 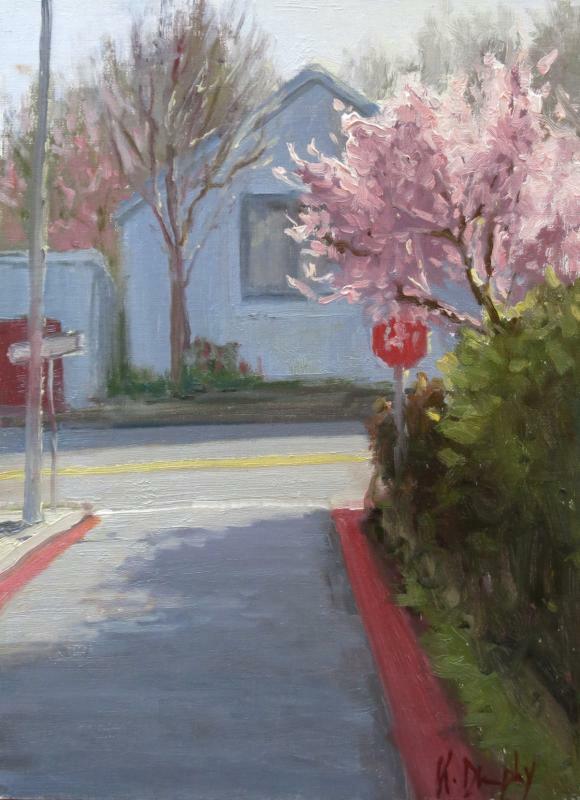 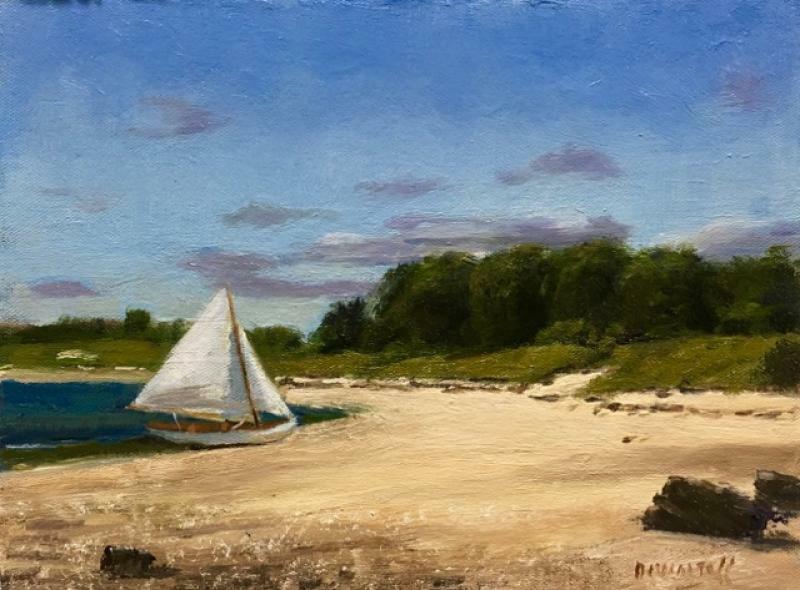 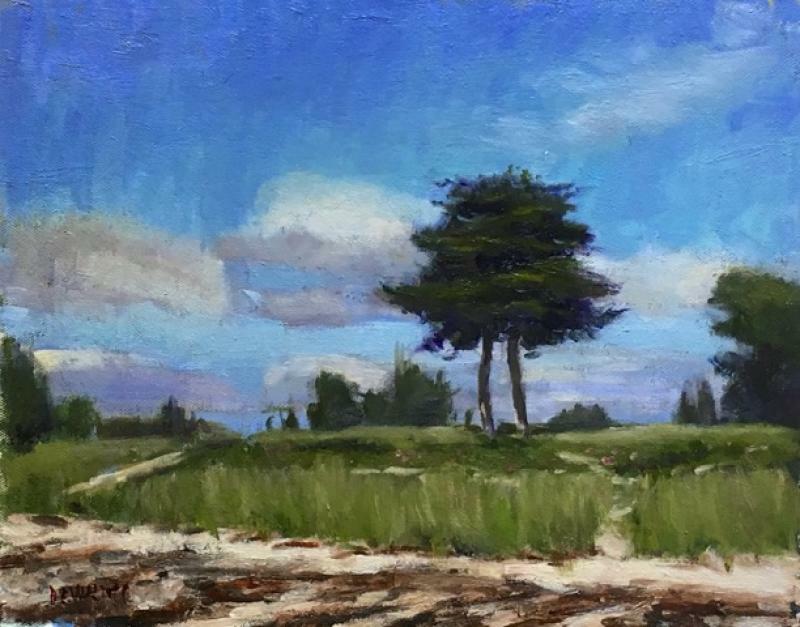 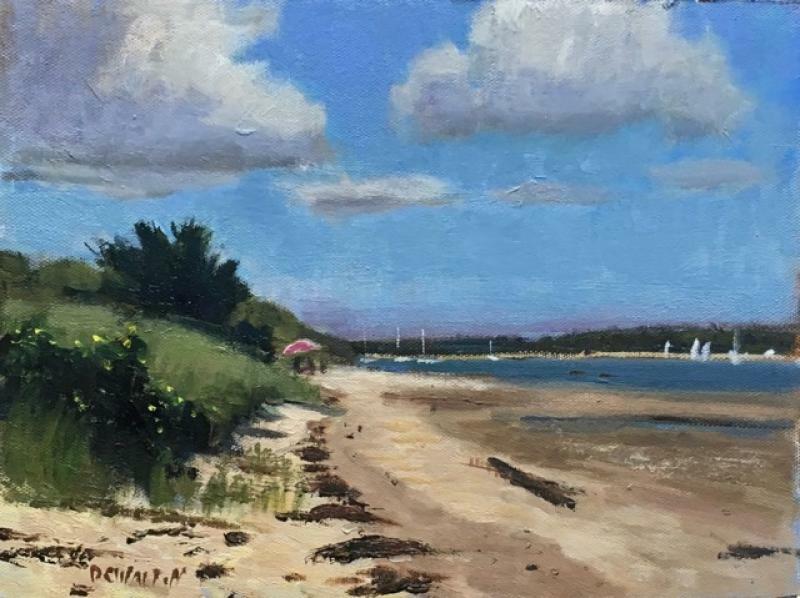 Each of these artists will showcase their ability to capture both light and atmosphere on the canvas in a plein air setting. 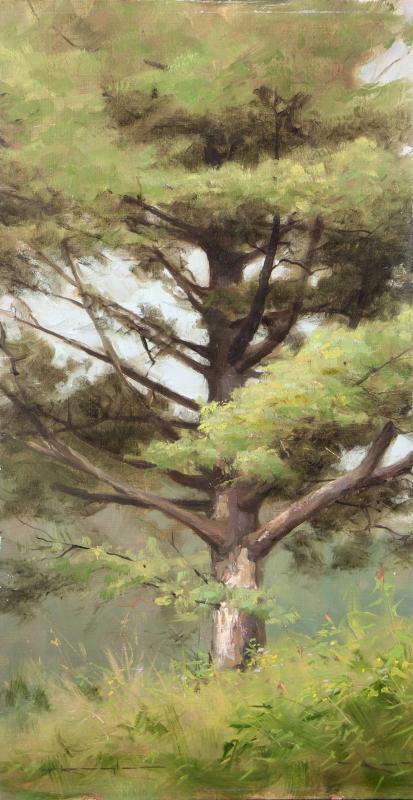 Plein air inspired studio works will also be included. 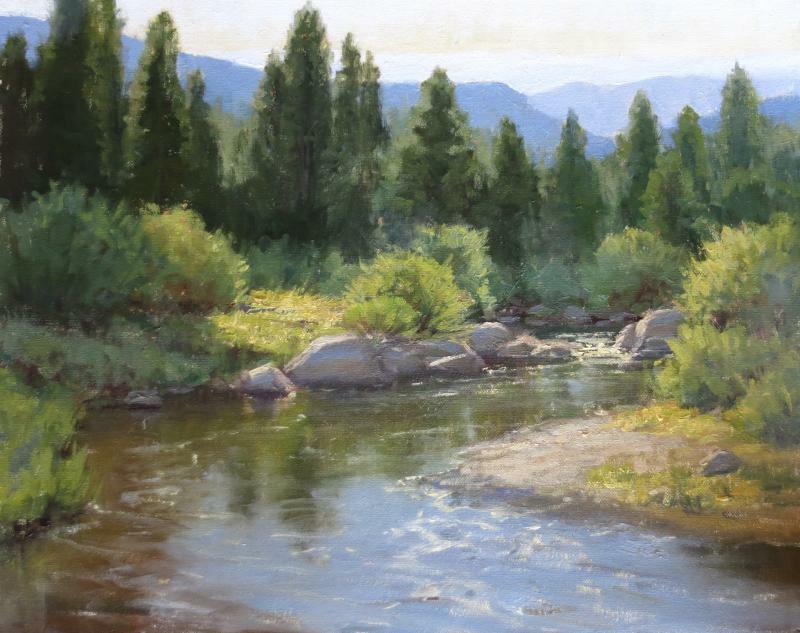 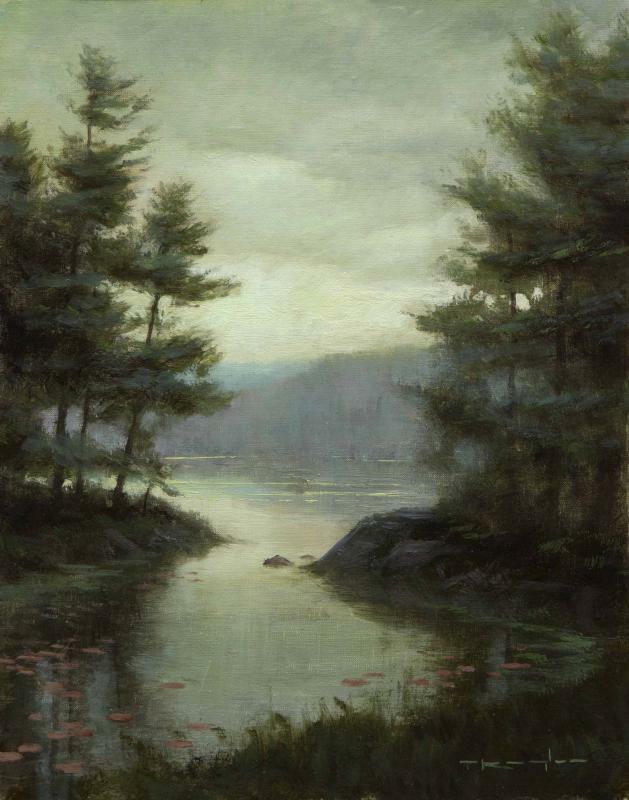 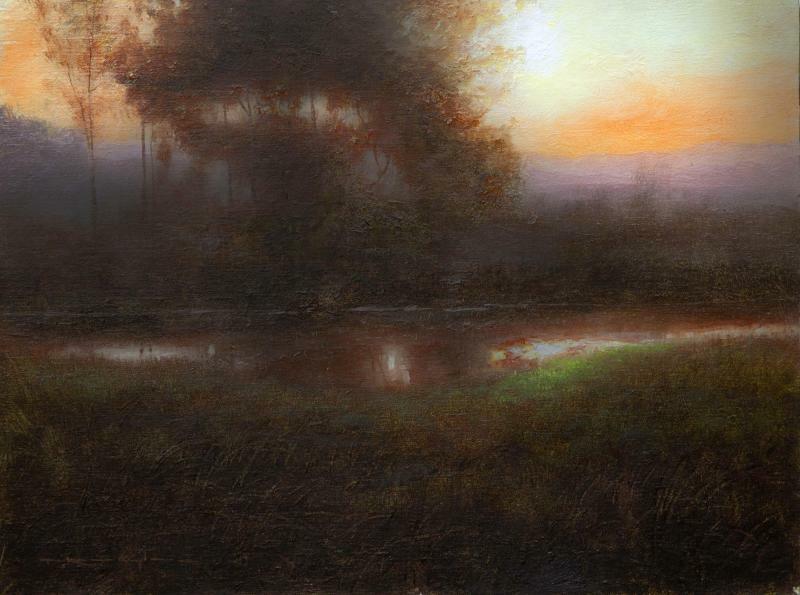 Come enjoy the landscape as it has been interpreted by these gifted artists. 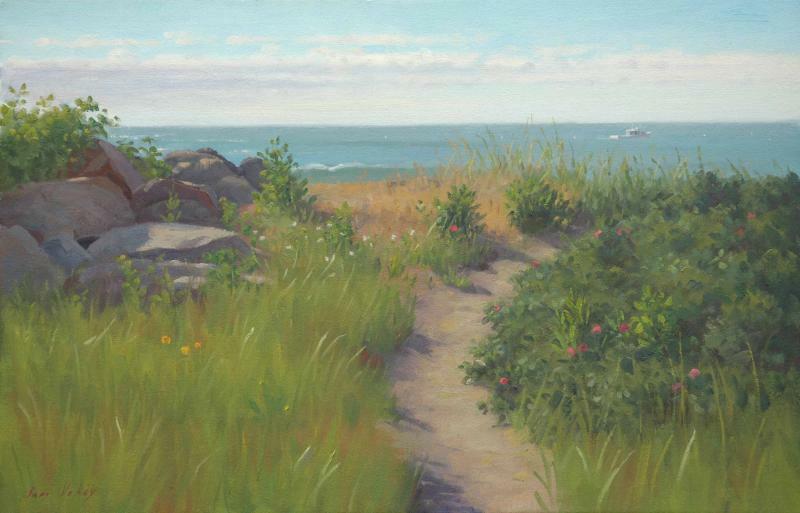 Opening Reception: Saturday, September 10th from 5-7PM. 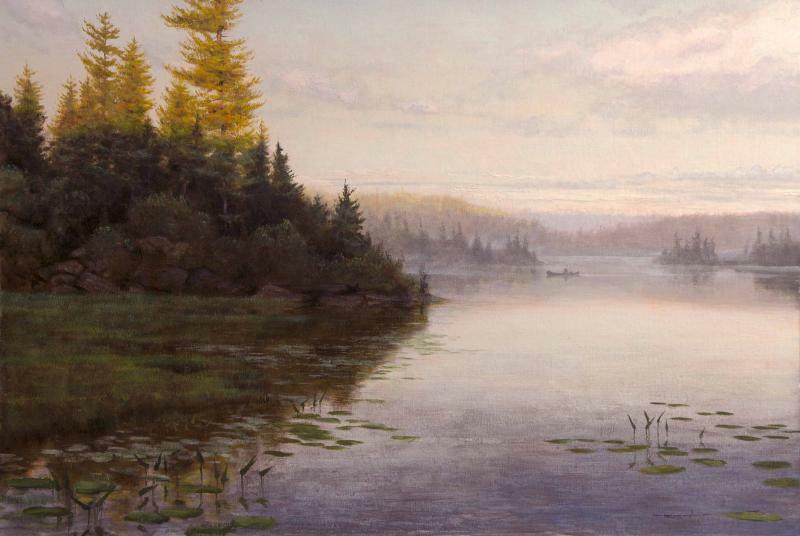 On view: September 10th - September 23rd.